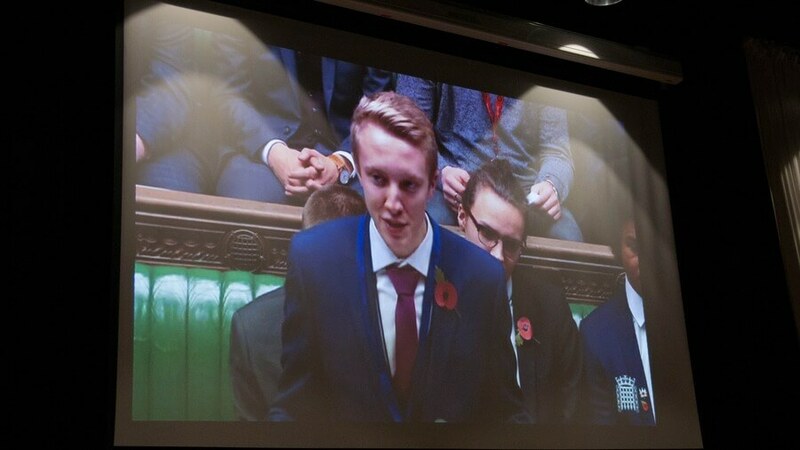 Sixth Form College student Brandon Green has been speaking up on behalf of local youngsters in the House of Commons. Brandon, from Royston, is the Member of Youth Parliament (MYP) for Barnsley and was involved in a discussion about improving public transport for young people at the annual MYP debate. The debate was chaired by the Speaker of the House of Commons, the Right Honourable John Bercow MP, and broadcast live on BBC Parliament. 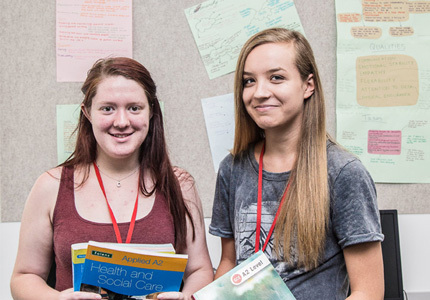 Transport was selected as a discussion issue after a ballot involving secondary school pupils and college students across the Barnsley borough. Youth councillors and Members of the Youth Parliament (MYP) including Brandon delivered assemblies and promoted the ballot to their peers. 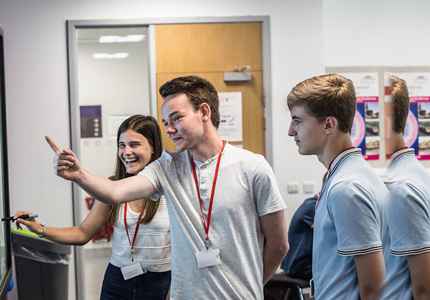 For 16-year-old Brandon, who is studying A Levels in Economics, History and Politics at the Sixth Form College, the experience provided a day to remember. 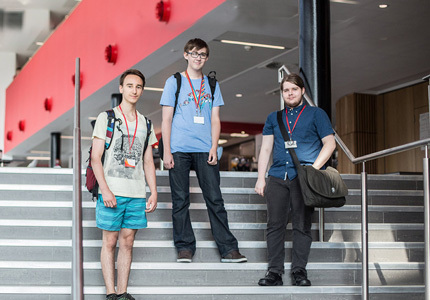 He said: “It was brilliant to be chosen to take part in the debate, which was a once-in-a-lifetime experience. “The day was quite surreal. It helped that John Bercow was supportive and able to give us all the benefit of his experience. This was particularly helpful in helping me remain calm when I was waiting to start my debate after a delay.